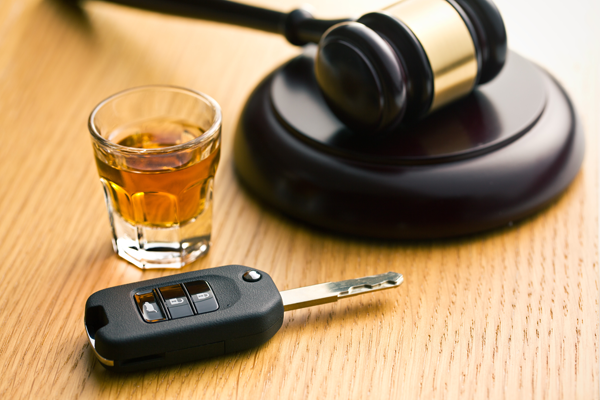 If you or a loved one has been a victim of a drunk driver, the civil justice system affords you rights. Incorrect and delayed diagnoses need to be taken very serious given what these kinds of situations can mean to patients. Let's take a moment to go over these issues. 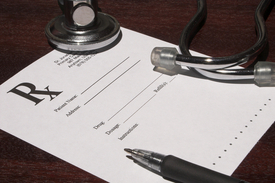 When a doctor or other healthcare professional makes a mistake in treating a patient, the results can be catastrophic. 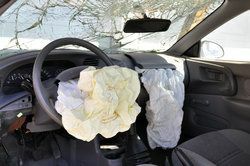 When people are involved in a car accident caused by defective products, skilled personal injury attorneys can seek the appropriate compensation. 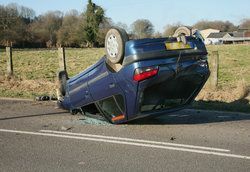 It is important that you contact an attorney quickly, if you are involved in a motorcycle accident. Here's what you need to know. At Worby Groner Edelman, LLP, our attorneys protect the rights of clients who have been involved in T-bone accidents, which are most often caused by negligent drivers. 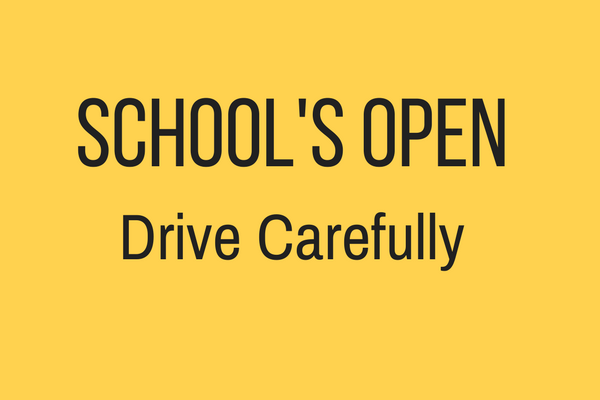 Serious personal injuries as a result of the negligence of others are all too common now that school is back in session. 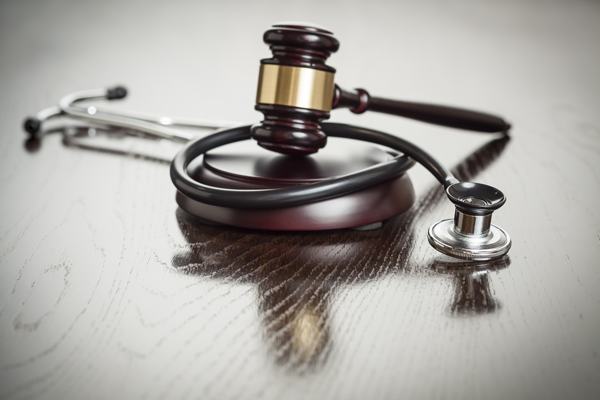 There are many different kinds of defective products out there that may be covered through product liability litigation. 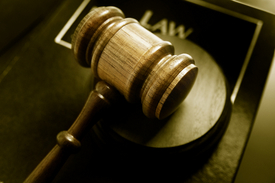 Let's take a moment right now to go over the basics of these sorts of cases. 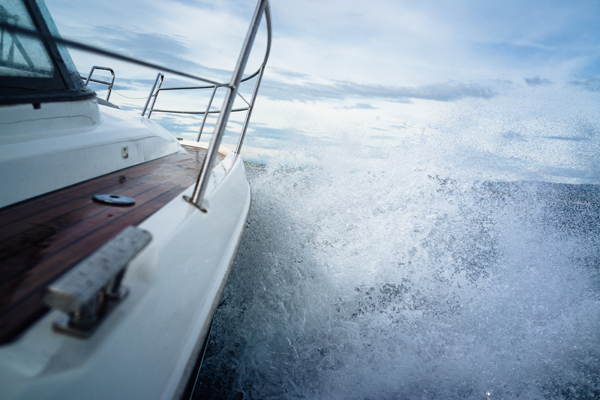 Boating, Swimming or Diving Accidents can cause serious injuries or even worse. 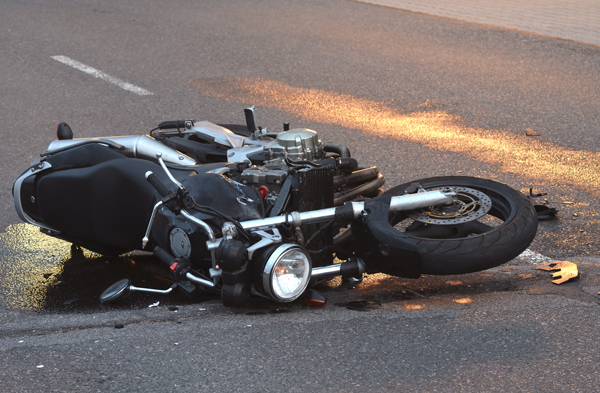 Proving who was at fault in a motorcycle accident is a crucial part of determining damages. We'd like to address these issues briefly right now.